Nephew Mario "black and blue"
My 14 yr old nephew told me that he and his friends were all stating to get into PC gaming since it offers way more options. I was thrilled to here this as they were all Xbox boys. However, the system he was using is a piece of junk I asked if would be interested in learning to build a PC. This is his answer. The parts we picked were based on ones I had left over from recent upgrades I did to my system (those are marked as zero cost). The other parts were bought to fit into the color scheme. I guided him along but he built it himself and it was a blast talking tech with him and now having another PC gamer in the family. I overclocked the CPU to a modest 4.2 and he tells me everything he plays is incredible (the 270x is a solid card)and blows away the Xbox. He is hooked!! Finally, there was not an area to mention the NZXT HUE. After seeing it in action I am adding one to my build. solid chip overclocked to 4.2. Can go higher but would take more tinkering than needed. At current state he can just plug and play. Originally bought because it is black. Found out it is a great cooler. Easier to install than a 212 and looks fantastic!!!! 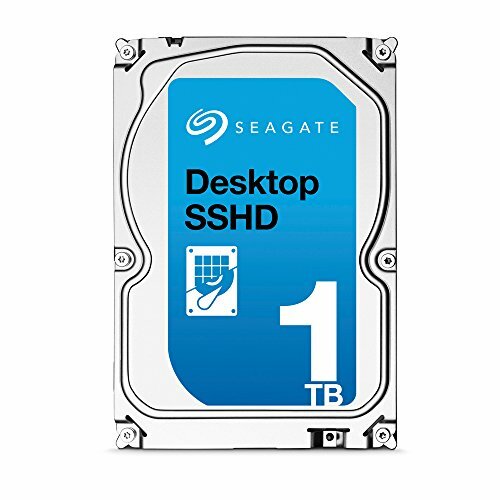 If you can't swing a SSD right of the bat use this hybrid till you can then convert it to a backup. 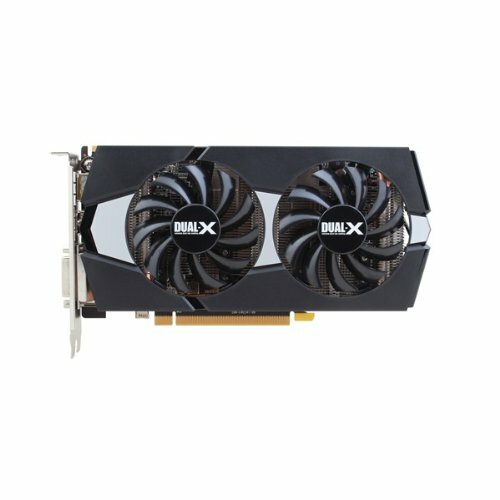 Great card for the money (got it for $160.00). He is coming from a Xbox so this is just amazing for him. Looks cool as hell, could use a bit more space in back for cable management but it can be done just have to get creative. loads windows and plays cd,s. Good fans and only $5.99 - painted them blue to match (easy to take blades off). Case has a 3 speed fan controller on it but we disabled it since the digital one looked much cooler per my nephew. Nice build, I recently built my buddy a system with a 8320 and a r9 270 sapphire dual x. 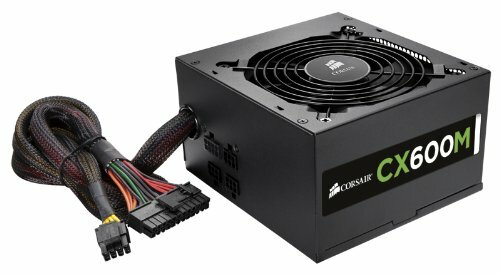 Great parts for a good budget build. I am a big fan of Sapphire cards and the 270x just blows a Xbox out of the water. Yea the 270x makes the "next gen" look like last gen.
Great job on the cable management with a semi modular PSU! Yep already told him to get ready!! Nice job! to both you and your nephew. Good build and back story. Also, nice tip about the HUE LED controller & strips, I'll be keeping it in mind in future builds where I want the extra LED. I have the same NZXT case, same color (gunmetal's pretty awesome ). The 410 case is really sleek looking, but you're right, you gotta really work the cables and routing to get it to look clean. I ended up re-routing my GPU cable to a higher pass-thru hole than what I had originally used during my initial build, so that the cable tension (only very slight amount of tension) could help reduce the GPU sag, or at least not make it worse. 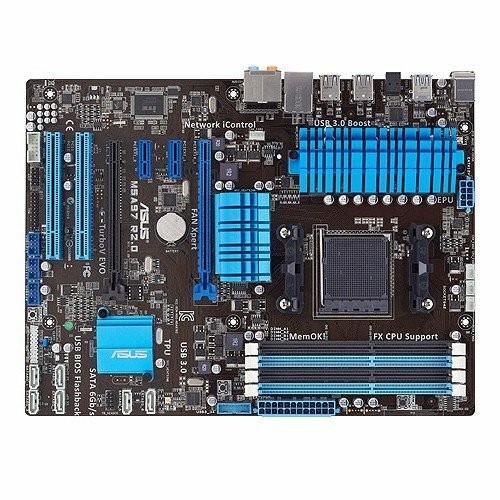 It helped in my build, although yours looks good, doesn't seem to have the same problem. Nice Build! I love the ease of overclocking the Vishera CPUs. Just today I saw another 8320 that was clocked at 4.7ghz. And it was nice of you to build this for/with your nephew. With these parts I'm sure he will be gaming happily for a few years! 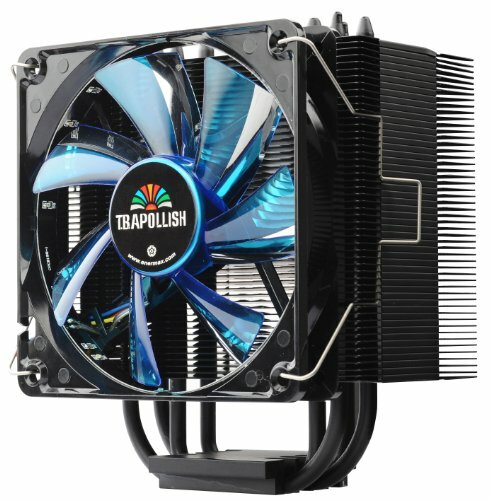 Are you saying that he is lucky that he has a cooler that will allow him to overclock, and that you don't? 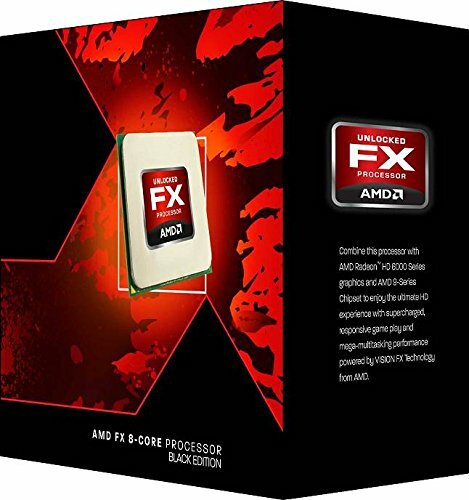 I think that is what you are trying to say, so I will go on that assumption in recommending a Cooler Master Hyper 212 Evo for your FX6300 (or a tx4 if it will not fit in your case). 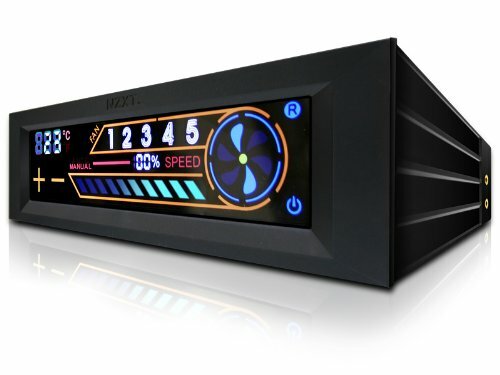 Even if you don't overclock, it will improve not only your CPU temps, but your other board and RAM temps as well. 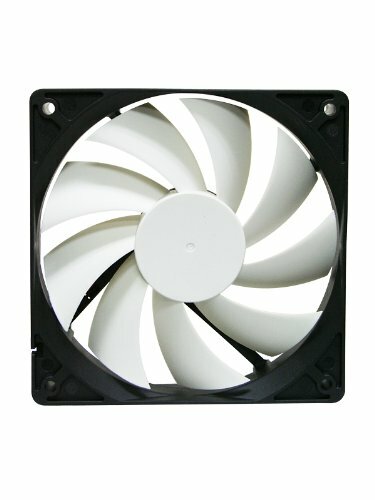 It doesn't look like you have much airflow other than that (80mm?) 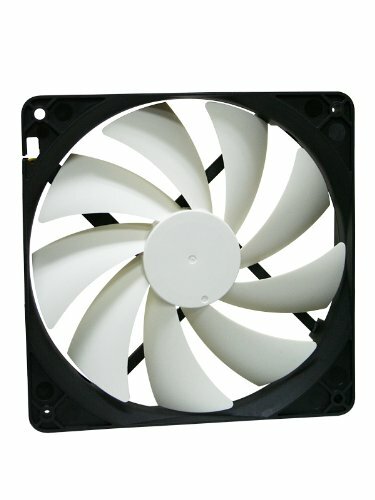 exhaust fan, and that would circulate air much better in your case. Oops, the first word should be if. I was saying that if your particular chip handles oc well enough and your case gives some good ventalation that you can put a decent oc on a vishera chip under stock cooling and still keep good temps. Nice tidy building. Build for nice reasons good on you! Ha I don't to be a great uncle just yet :) Thanks appreciate it.